Henry Doernberg is a Senior Writer at MEDITECH with a serious lean towards branding and copywriting. He has worked on numerous creative initiatives over the years, including the naming and promotion of MEDITECH Expanse. Henry holds a BA in English from Providence College, rounded off with several design courses at Rhode Island School of Design. 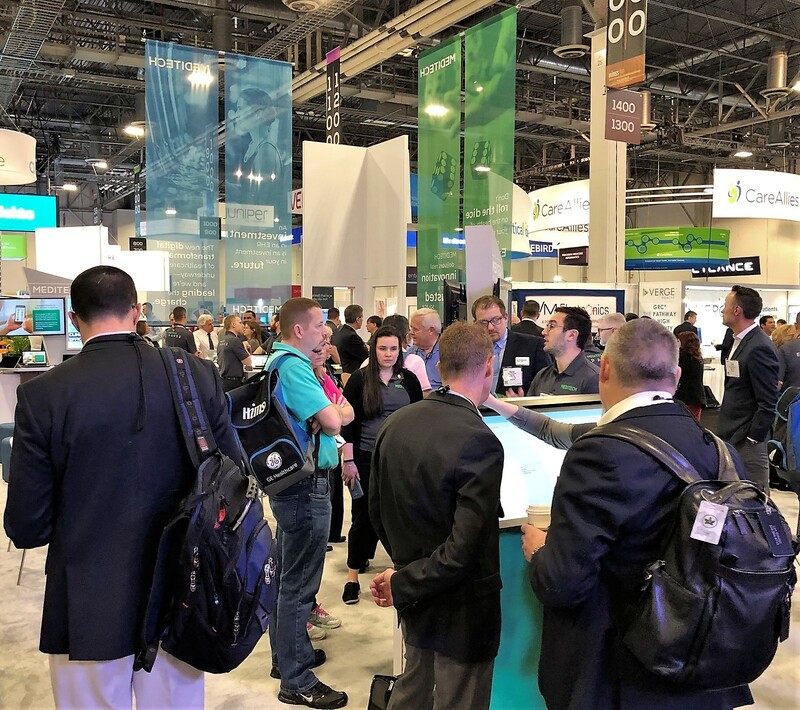 HIMSS demands a lot of attention from our marketing department, and for good reason; the annual conference is unquestionably the premier event in the healthcare IT industry. I’ve been the lead writer for MEDITECH’s branding for several years, and I can attest that we begin preparing for the next HIMSS mere days after the conference concludes. This year was no different, save for one exciting detail — I would be attending the conference for the first time.